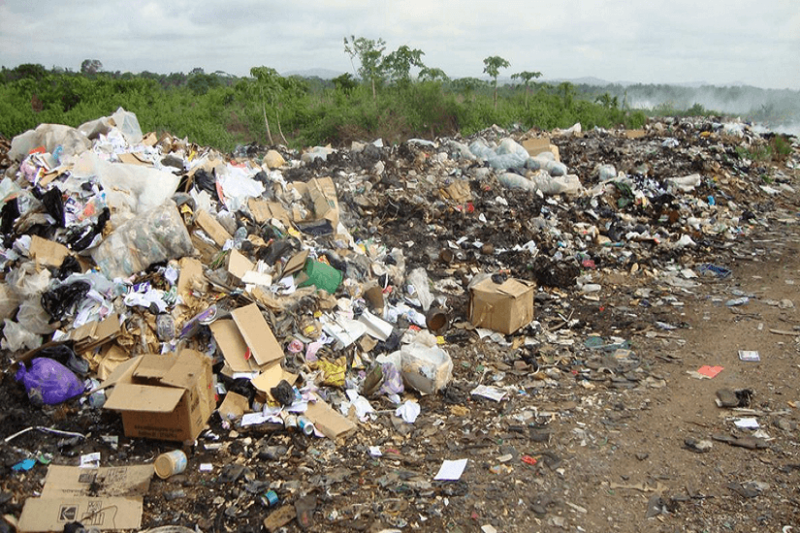 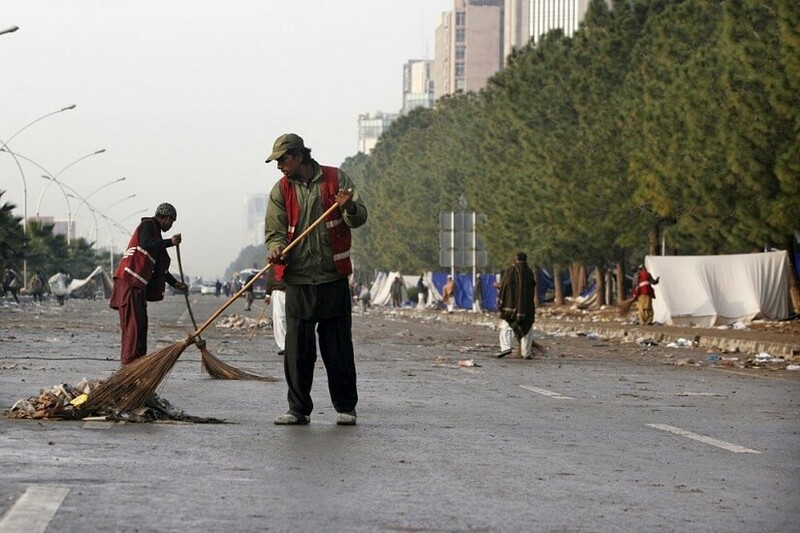 Pakistan like other developing nations faces serious problems of safe disposal of solid wastes. 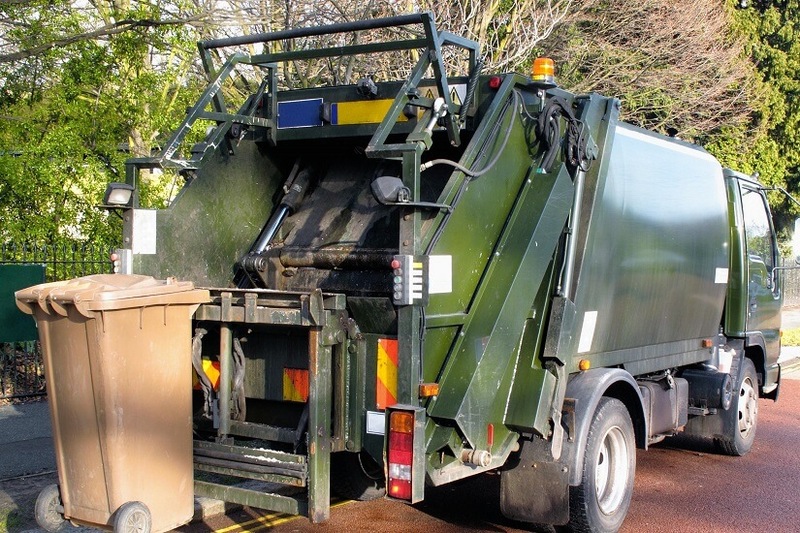 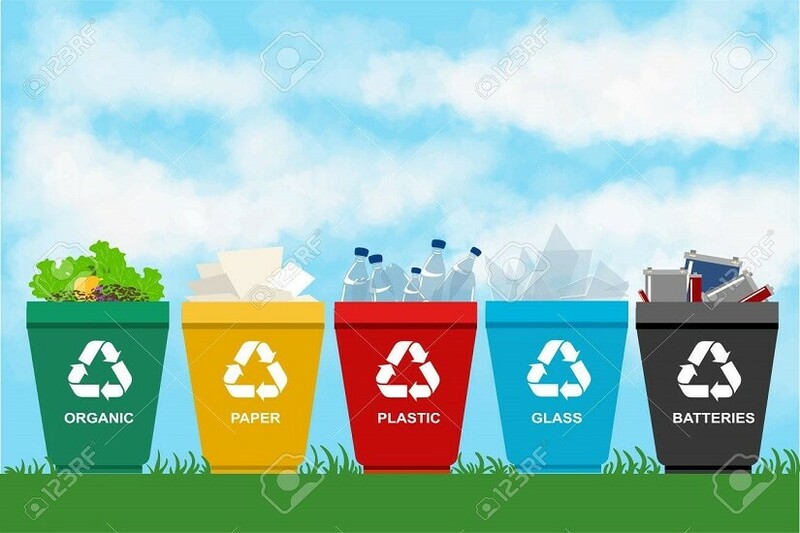 The re-use of solid wastes and their recycling to increase national income also lack in Pakistan. 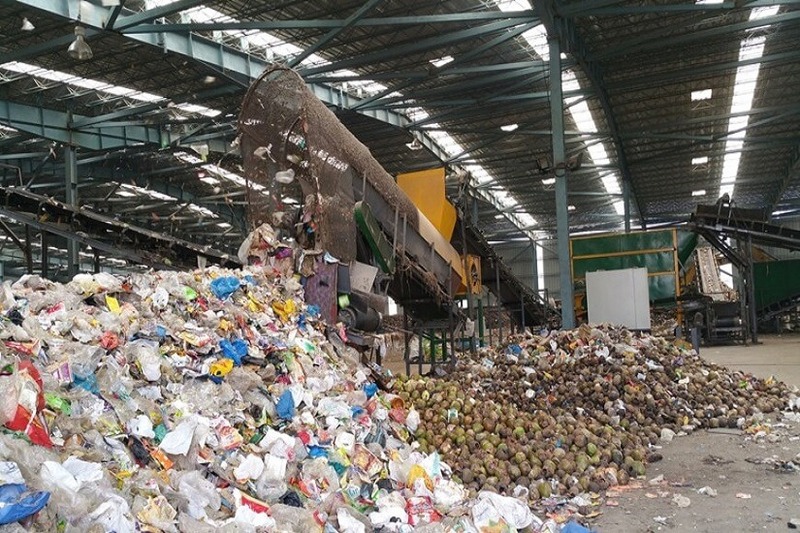 Whereas, recycling of organic (wet) and solid (dry) waste will lead to increased employment opportunities, industrial and agricultural development in the country and ensure cleanliness in rural and urban areas as well as safe environment. 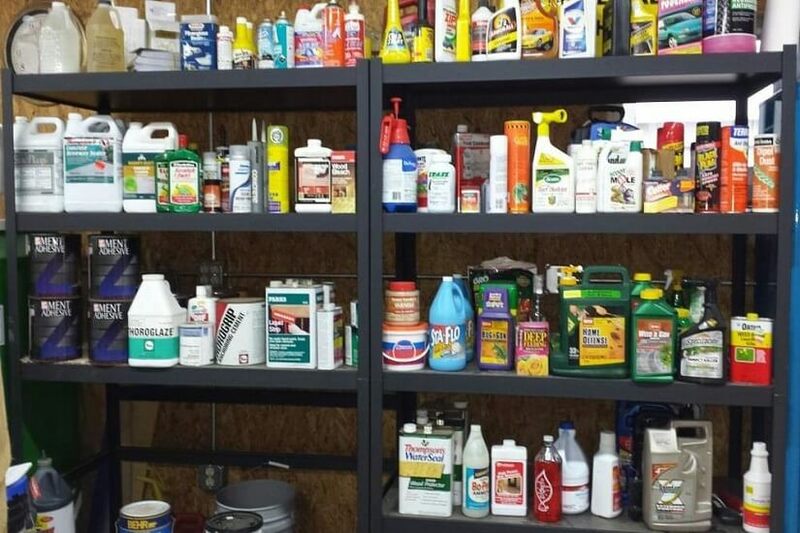 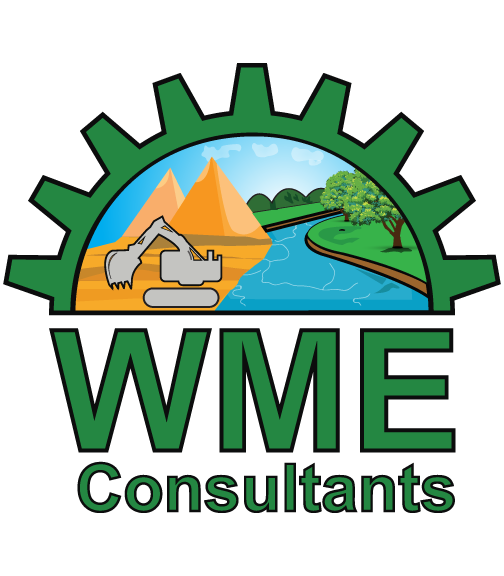 WME Consultants offer best services to their clients ensuring efficient and cost effective solid waste management for diverse economic uses.